The pricing of the Mercedes-AMG G63 was just announced by Mercedes-Benz USA. 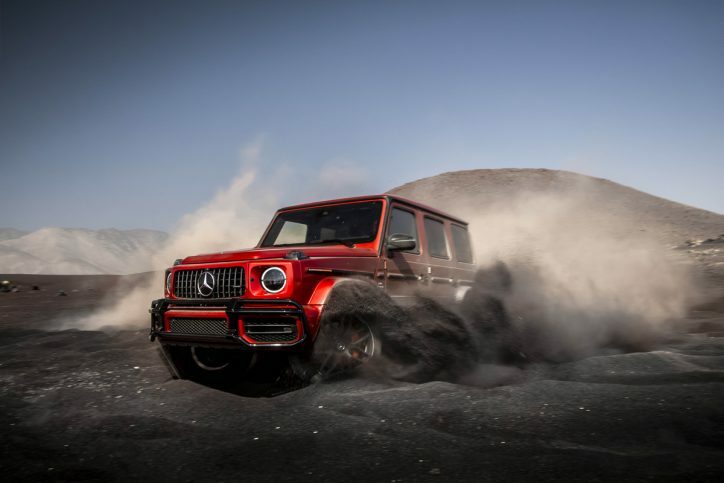 The company revealed that the high-performance variant of the G-Class has a manufacturer’s suggested retail price (MSRP) starting at $147,500 plus destination and delivery fees amounting to $995. The AMG G63 will roll out in US dealerships by the early part of 2019. 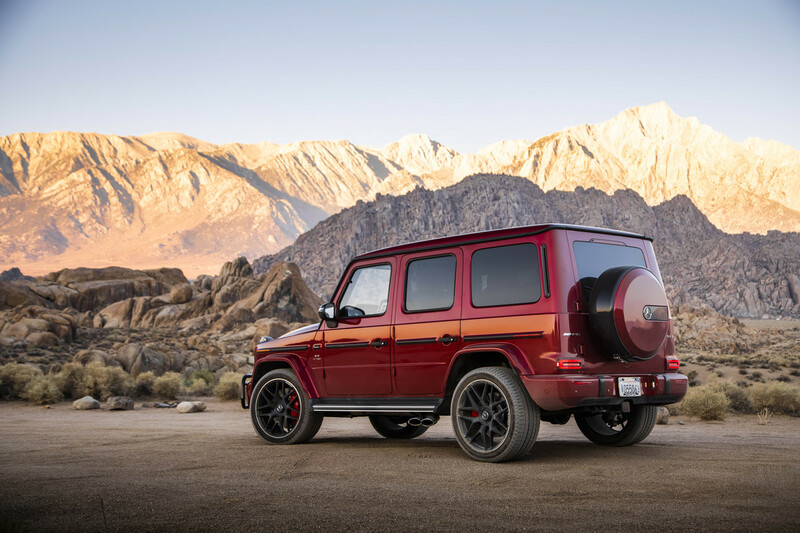 From its introduction decades ago, the G-Class sport utility vehicle has kept its retro boxy design and rounded headlamps. However, Mercedes has integrated several updates on the vehicle to refresh its appearance a bit through its new radiator grille and wheels. It has also received a more advanced lighting system while its interior offers extra space as well as a new infotainment system and turbine-inspired air vents. 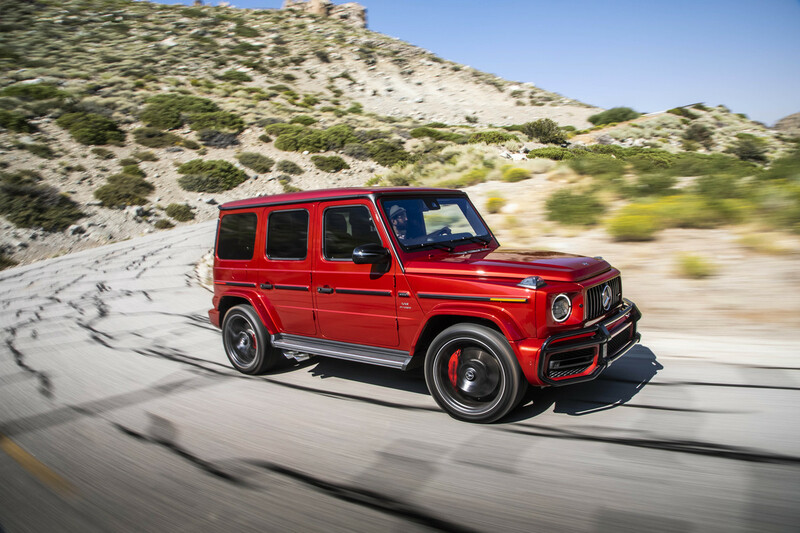 The AMG G63 stands out from the standard G-Class with its front grille design featuring vertical slats, bigger intakes on the bumper, sportier stance brought about by the AMG Ride Control sports suspension, distinctive side pipes, AMG badges, and sportier wheels. Meanwhile, its cabin has the 64-color ambient lighting system and updated COMAND Navigation with a central display measuring 12.3 inches. With its handcrafted AMG 4.0-liter biturbo V8 engine, the AMG G63 is capable of 577 hp and 627 lb-ft of torque. 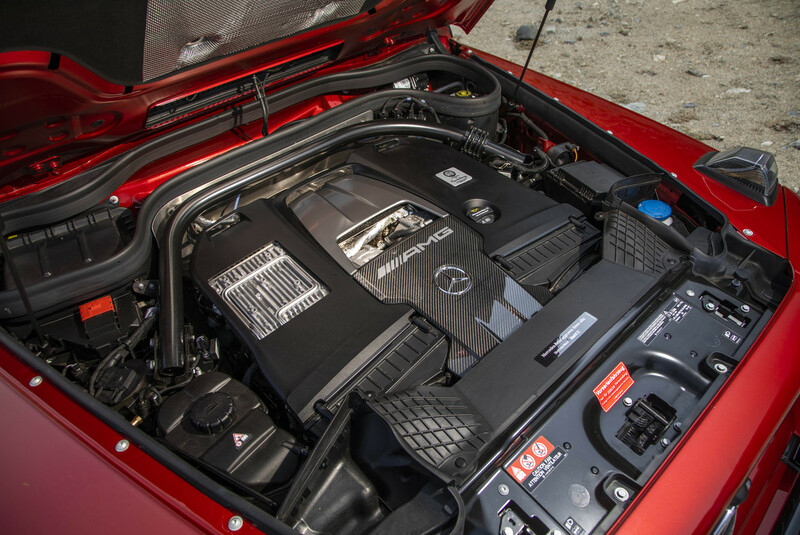 Standard in the auto is the AMG SPEEDSHIFT TCT 9-speed transmission. The configuration of the vehicle allows it to go from 0 to 60 mph in only 4.5 seconds. The performance of the AMG G63 is complemented by a new double wishbone independent front suspension and adaptive adjustable damping. In addition to its five drive modes, the unit has three AMG-specific off-road modes . These include the Sand, Rock and Trail programs.